There can be many distractions for customers in a car dealership. There's that pesky overhead paging or maybe when someone calls staff cannot find the sales person and the customer is kept holding. The effect of these sort of actions is that your customer will walk - right in to your competitors showroom. 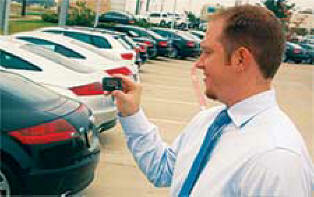 Do you want to easily notify customers waiting for their vehicles? Close more business? 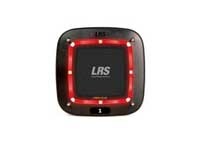 LRS offers a complete line of paging systems and solutions to solve those issues in your industry. 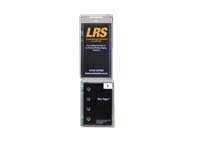 From PC Paging Solutions to our telephone interconnect products, LRS solutions enable you to contact staff and customers using SMS text messaging or one of our on-site communications products. If customers cannot contact staff (maybe at an unmanned reception) and it seems that there's no one giving service customers have been known to walk away. Our 'push for service' products address that issue. 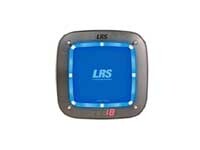 Use your PCs to communicate silently and easily to staff wearing LRS alphanumeric pagers. 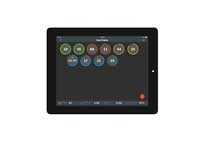 There are options for standard or custom messages and those can go to an individual, a group or everyone. 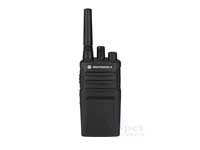 We supply high quality two way radios for most applications with accessories to match. Motorola, Opus, Kenwood, iCOM and Vertex among others. Recall customers easily and ensure that they get great service. Similar to the CS7 but with one way messaging only... great price and very robust. A visual display about how long customers are waiting and collects data. Data can offer Key metrics. Similar to the CS6 but in a different design. Offers ability to add advertising. We are easy to work with and offer a great free customer advice section.